Fairlight Lodge is a lovely Victorian style B&B in Kings Lynn run by two brothers James and Alastair. They bought the property 3 years ago and have worked very hard to improve it since then. When chatting with James about their success it's impossible not to notice how passionate he is about running the B&B. "We bought Fairlight Lodge after the previous owners decided to retire. We invested a lot in it, starting by refurbishing all the rooms. Once this was complete, we had a look at our TripAdvisor reviews and rating and we saw that the property was only getting 5-6 reviews a year and ranked near the bottom in Kings Lynn. After a lot of effort, we have managed to get ourselves all the way to number 1 on TripAdvisor in just 3 years." 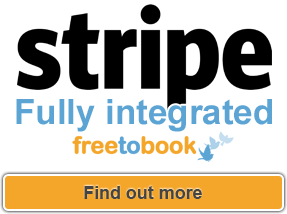 It is always interesting to find out how businesses find out about freetobook. 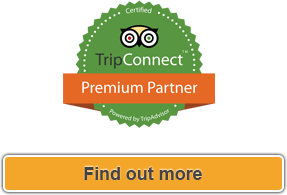 "I was booking a trip for myself and I noticed that all of the B&Bs were using freetobook. The previous owners here already had a booking engine so we used theirs for a while, then we switched to another one, but after I saw how much easier the booking process was with freetobook I decided to switch. 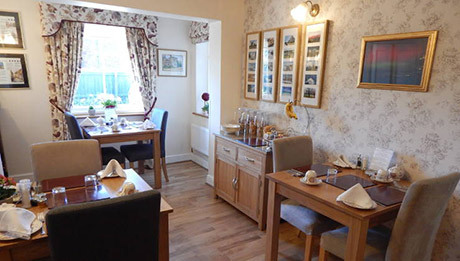 Our previous booking engine was not user-friendly and freetobook felt tailored for the needs of our seven room B&B "
James read more about freetobook and then got in touch with us. "Heather is fantastic, we spoke the same language. She made it easier for me to understand how freetobook works. I am reasonably good with computers, but her guidance was extremely helpful." "We use Channel Manager and Review Express. The Channel Manager helps us get bookings, but we wish more people understood the importance of booking direct. Many customers just don't realise they are booking through other channels, they genuinely think they have booked on our website." 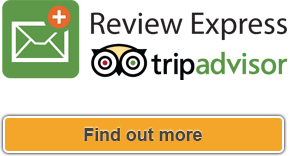 "We are very happy with Review Express, it definitely helps. It's a great reminder to customers to leave reviews." Having reached the top spot on TripAdvisor they want to continue building on their success. "We want to maintain the same standards, keeping up the good customer service and spending more time increasing our online presence. We are also trying to engage with different age groups at the moment to grow the business." "...We use the Channel Manager and Review Express...."